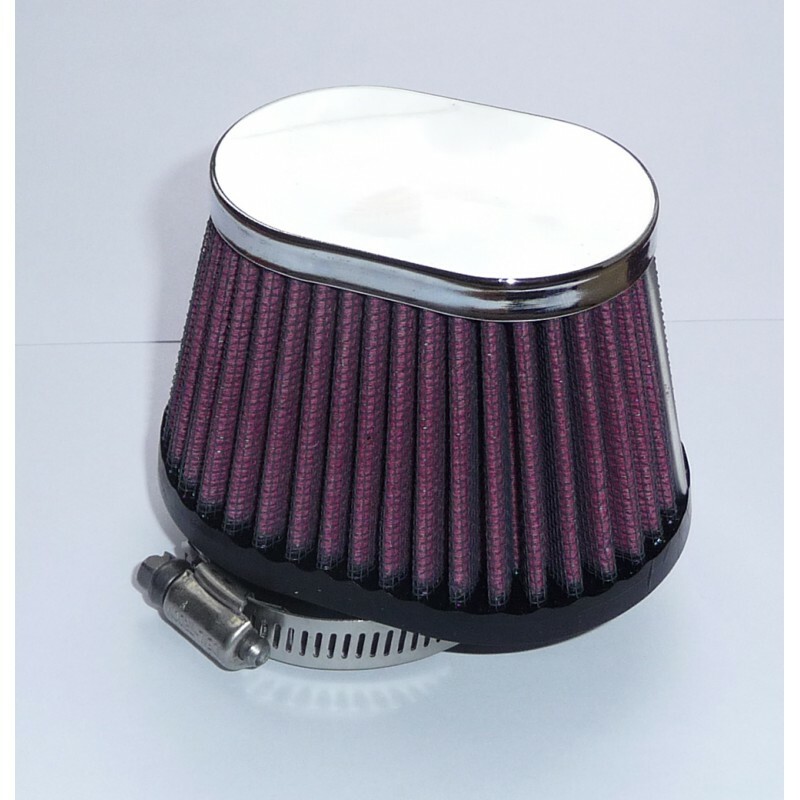 B&S Air filter for Mikuni VM and TM series carburetors. 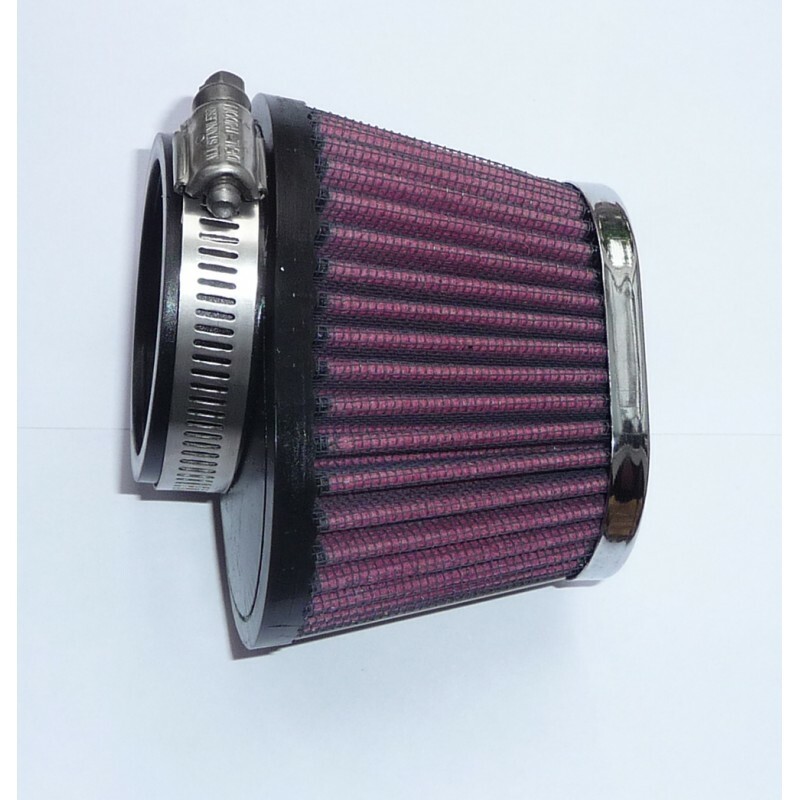 This is a filter similar to K&N filter. 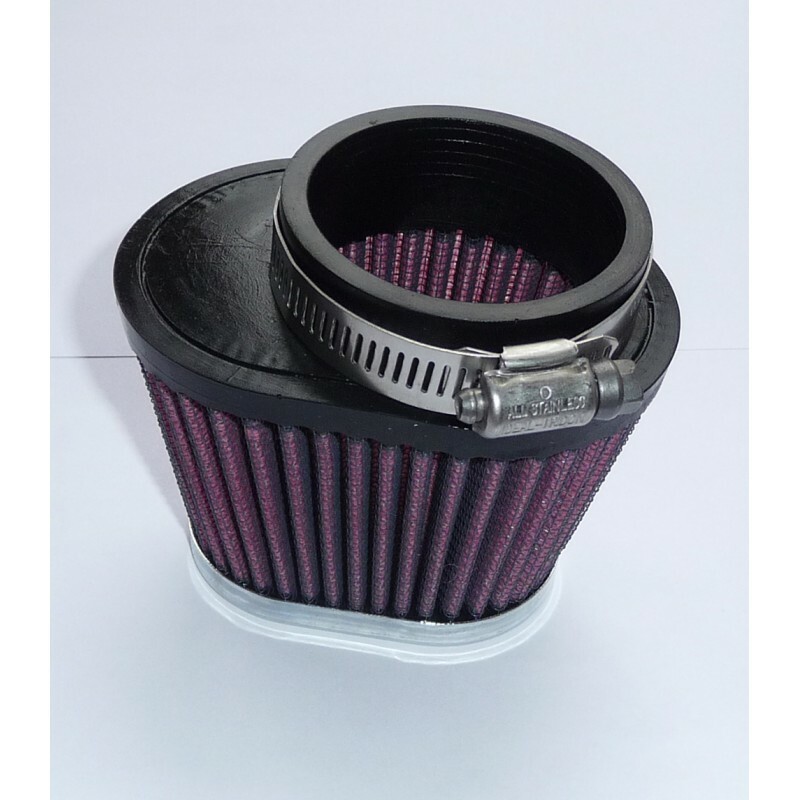 Perfectly fits Mikuni VM30 and Mikuni TM40 carburetors and excellent for Yamaha Virago single carburetor conversions.